Its raining hear in Selous and everything is changing to green, which is a good thing for the wild animals, we still have good sightings of wild dog, lion, elephant and our baby bush buck around the junior staff house. It’s unbelievable around the Beho Beho plains, the number of wildebeest, zebra and eland is going up daily. January and February is the time for the wildebeest to deliver their babies, on game drives we see a lot of babies, some of them will make it to maturity and few of them will end up being somebodies food. 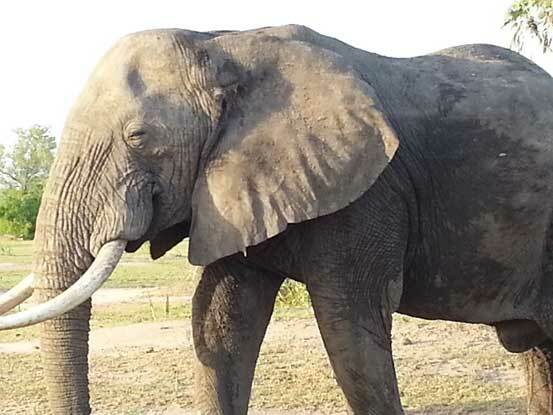 On one of my trips to Lake Tagalala with a family from Belgium we saw one of our mustekeers limping, we thought maybe it was from a fight or from hunting. 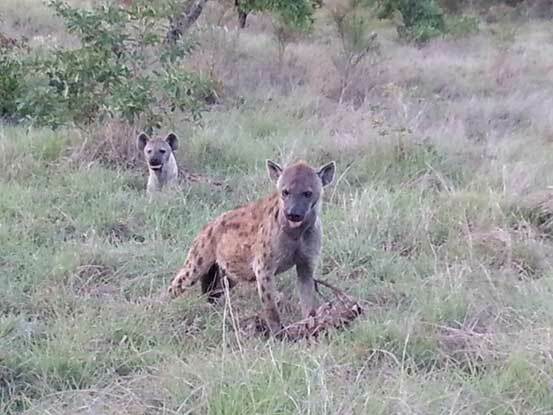 The following day I went on a game drive with the managers from Vamizi Island and we saw more than seven Hyenas busy finishing up zebra a carcass, we spent more than 30 minutes with them, it’s amazing how powerful their jaws are, because they can break and chew bones like someone having a chocolate. We also had the closest elephant sighting, almost two to three metres from the car. 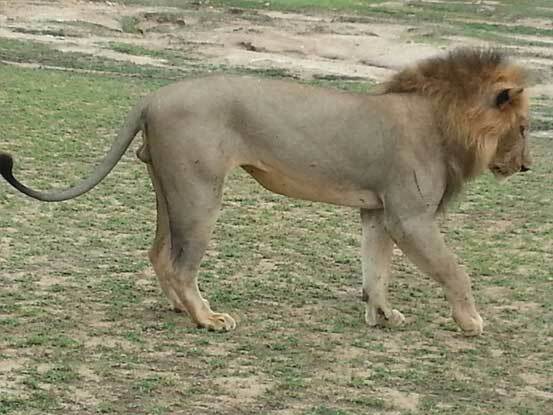 This entry was posted in Godlisten, Wildlife and tagged Beho Beho, camp, elephant, Godlisten, hyena, lions, safari, selous. Bookmark the permalink.